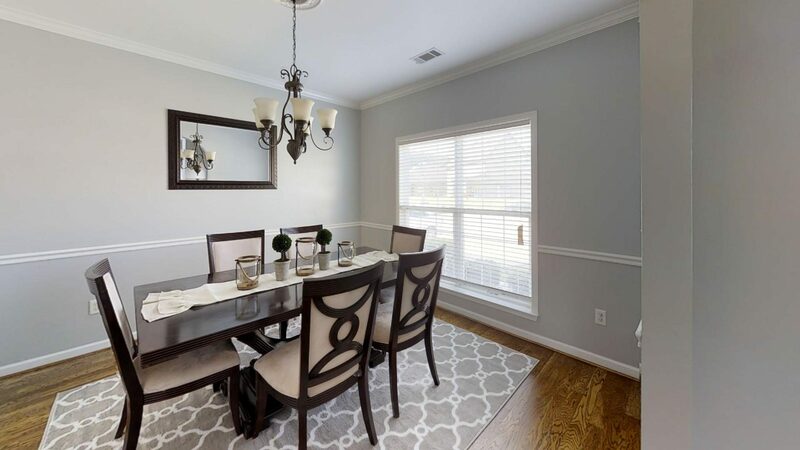 Looking for a move in ready home in a quiet, friendly neighborhood? 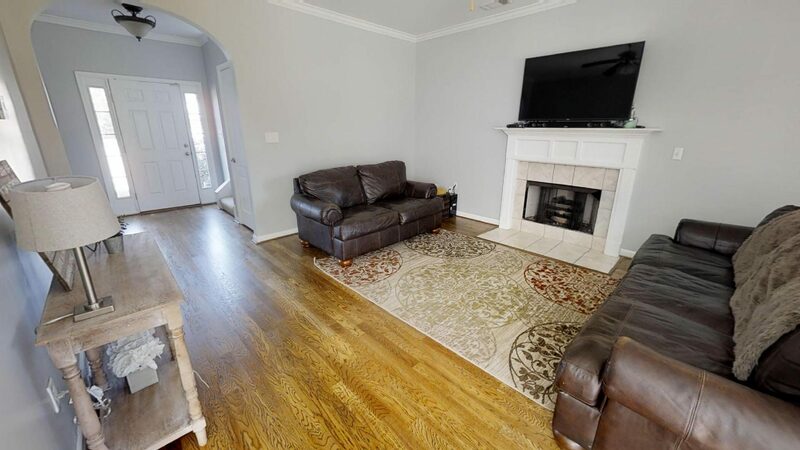 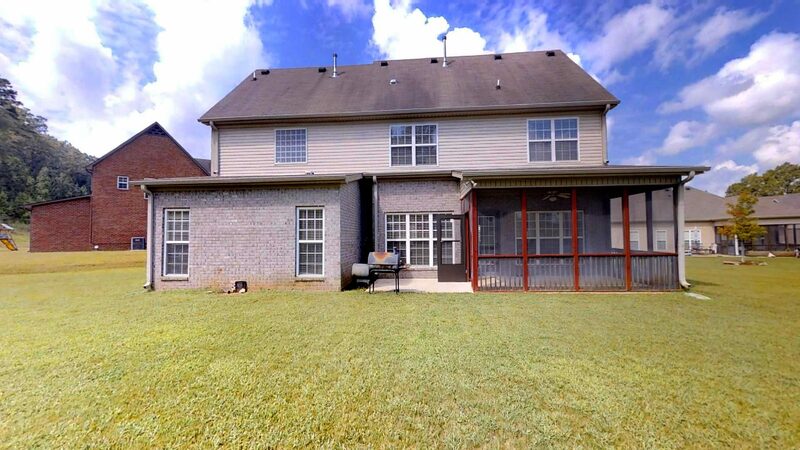 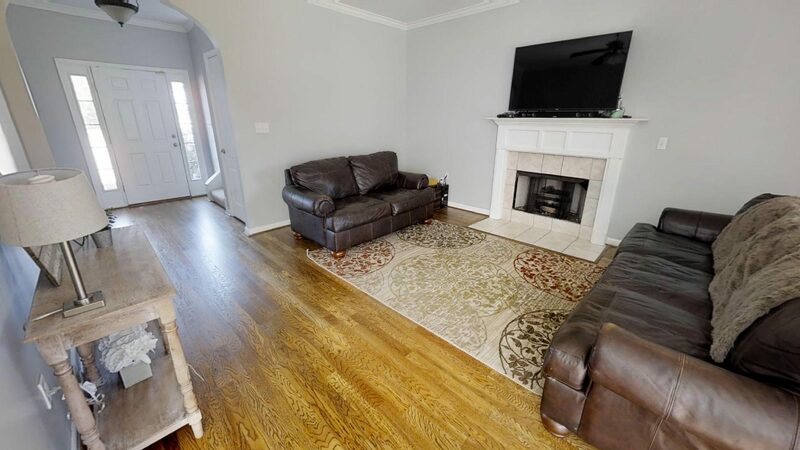 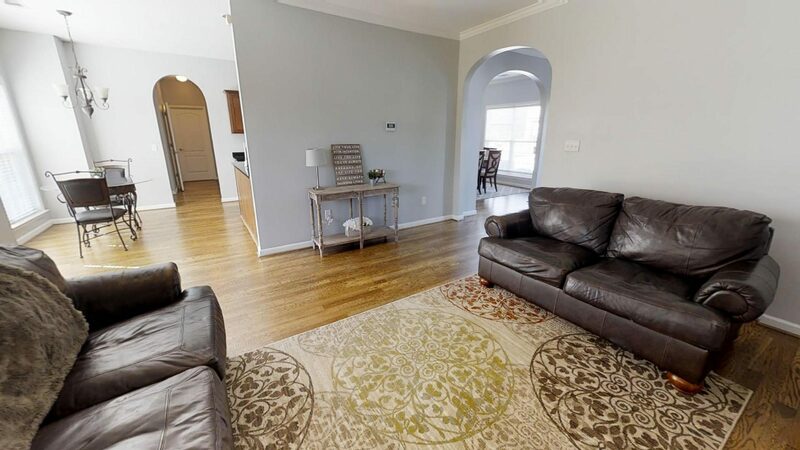 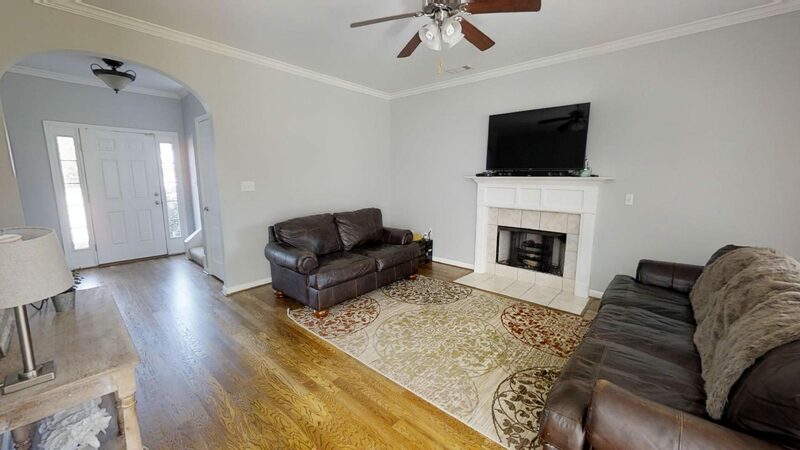 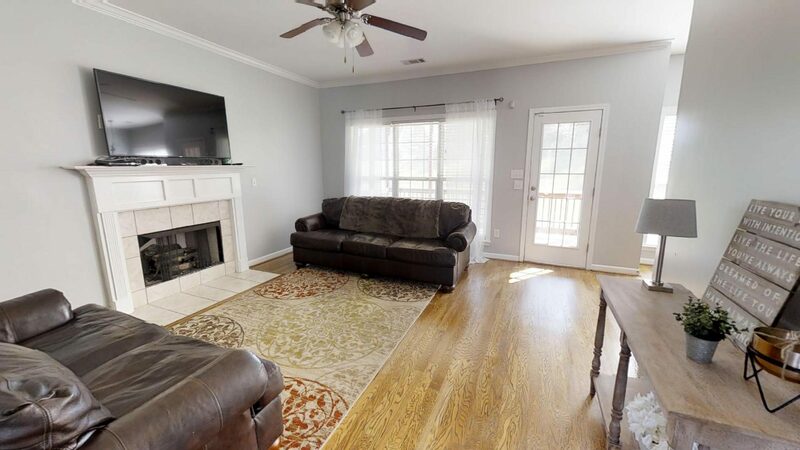 You will fall in love with this four-bed, two and a half bath home. 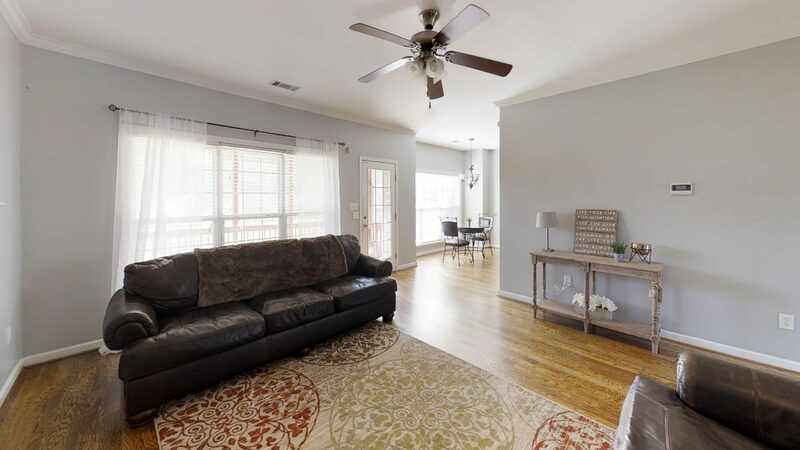 Bursting with street appeal, this two-story abode is as charming on the inside as it is on the outside. 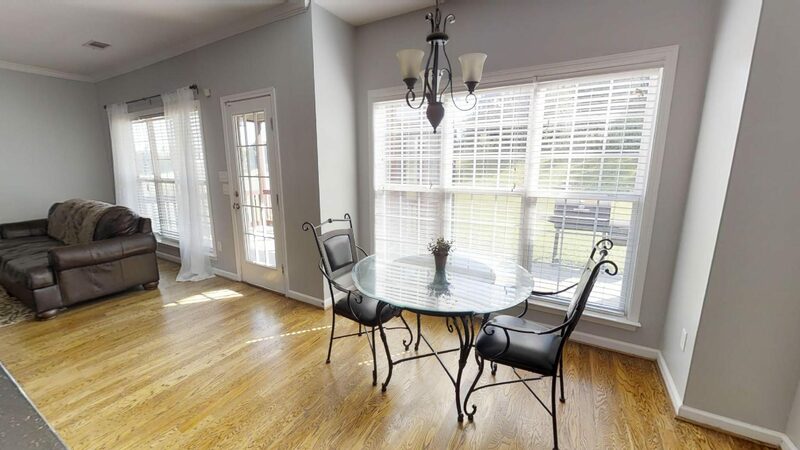 Recently refinished wood floors flow throughout the main level along with freshly painted walls. 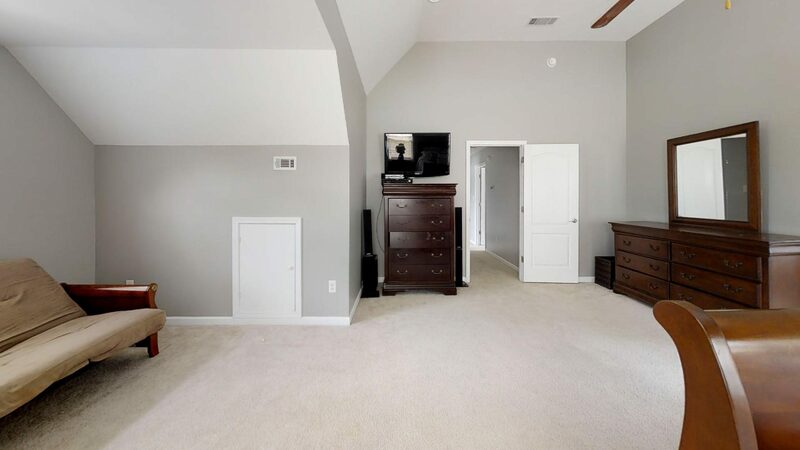 It boast ample room for everyone. 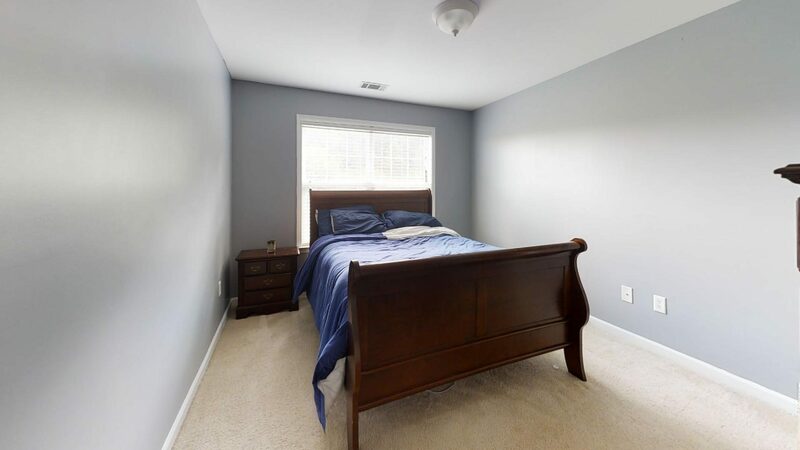 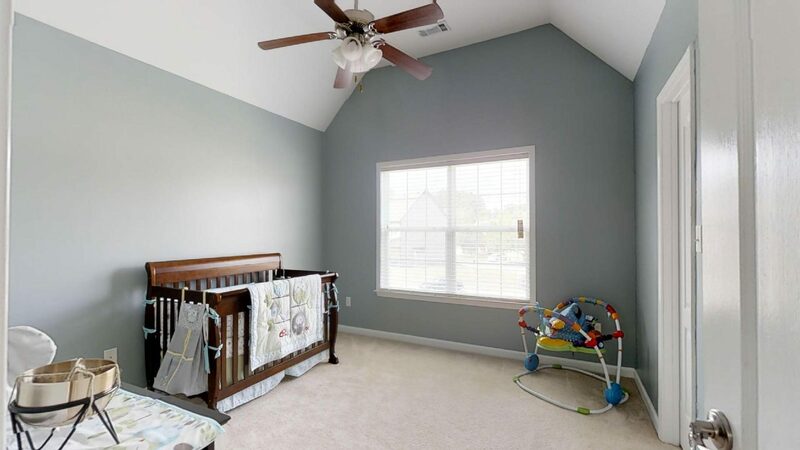 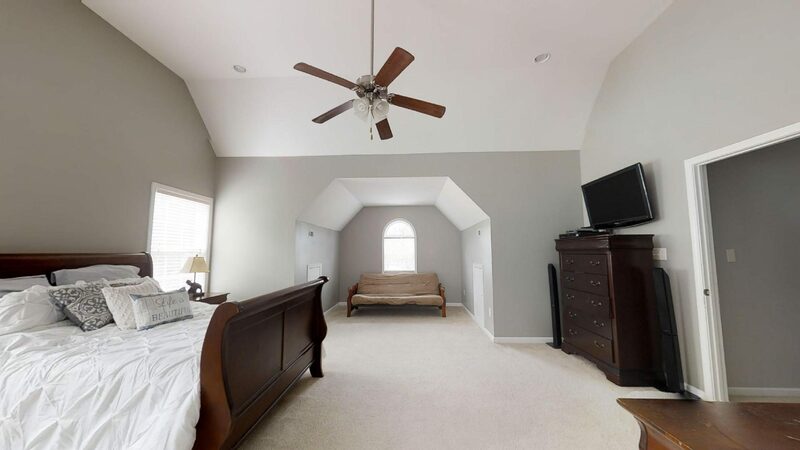 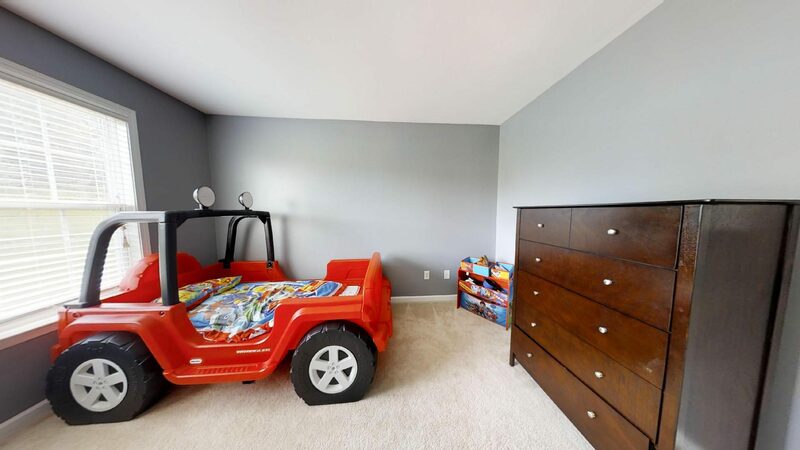 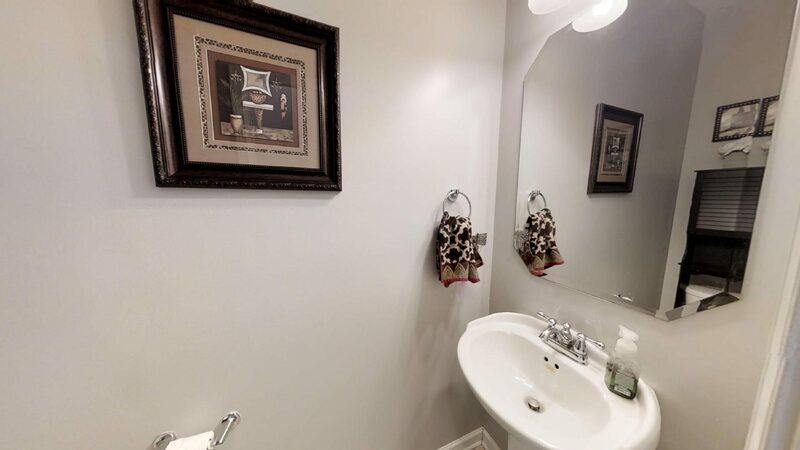 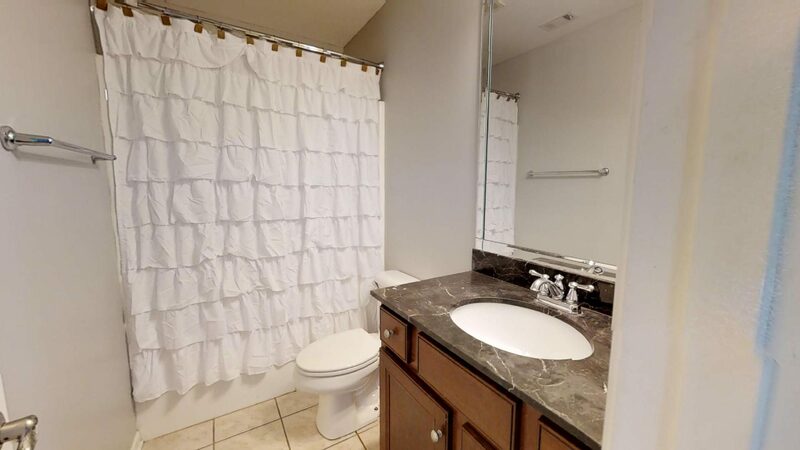 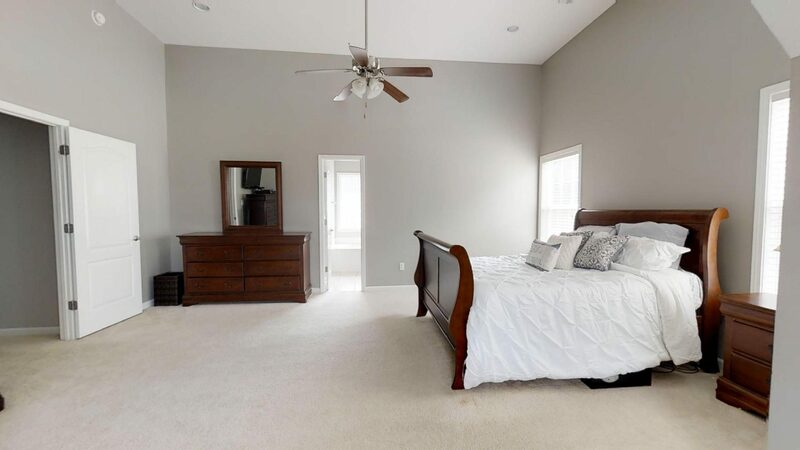 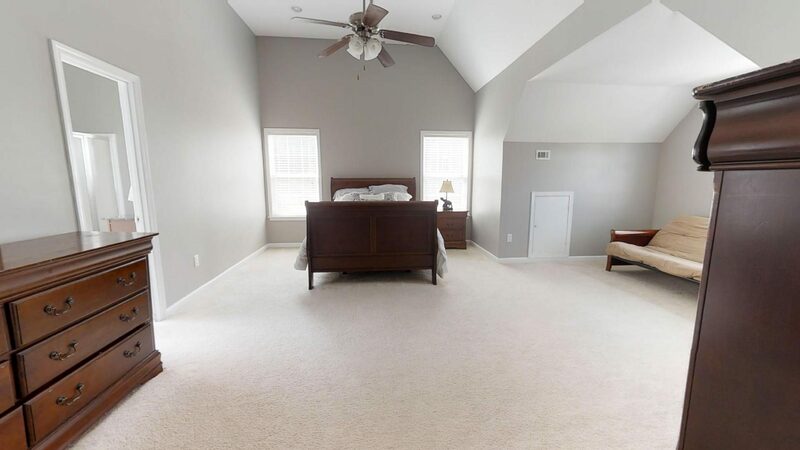 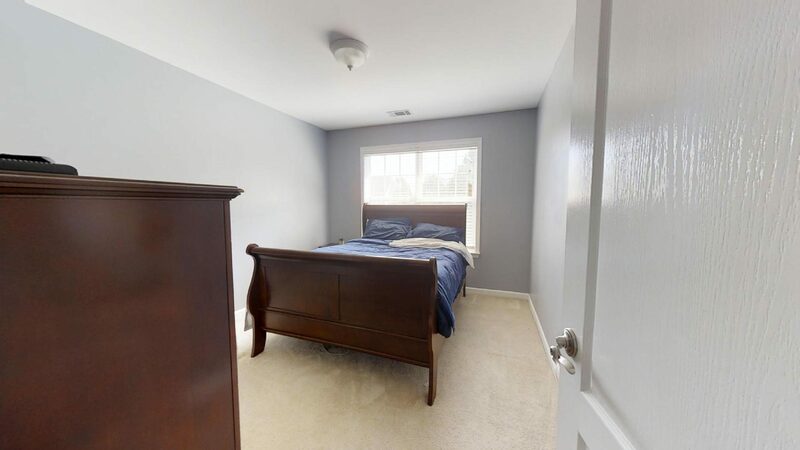 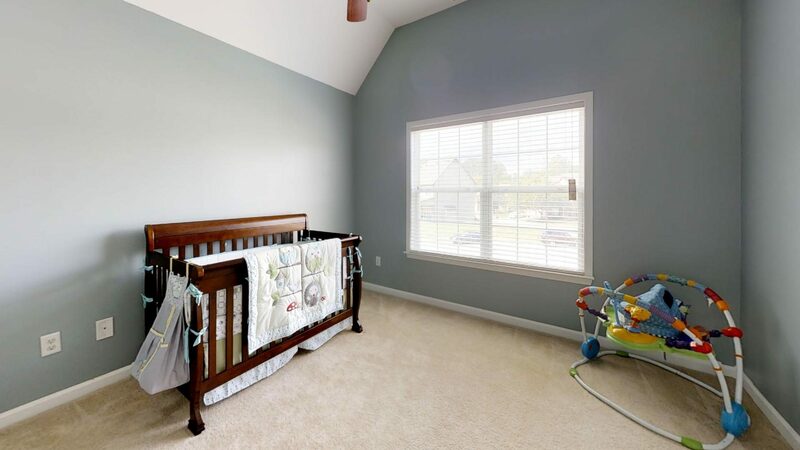 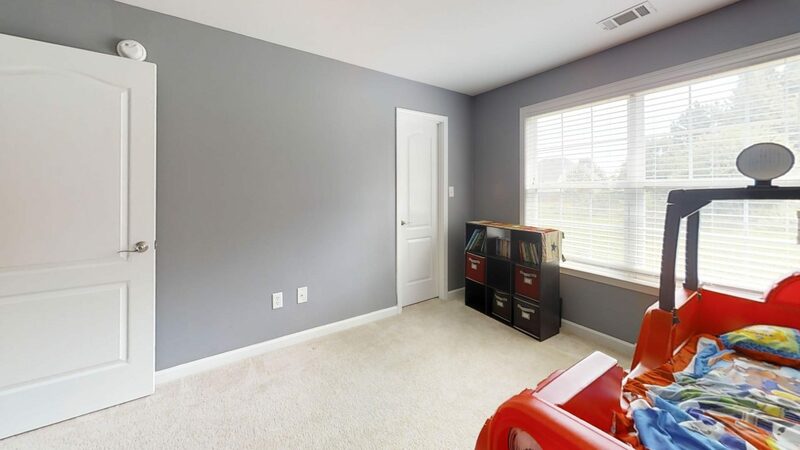 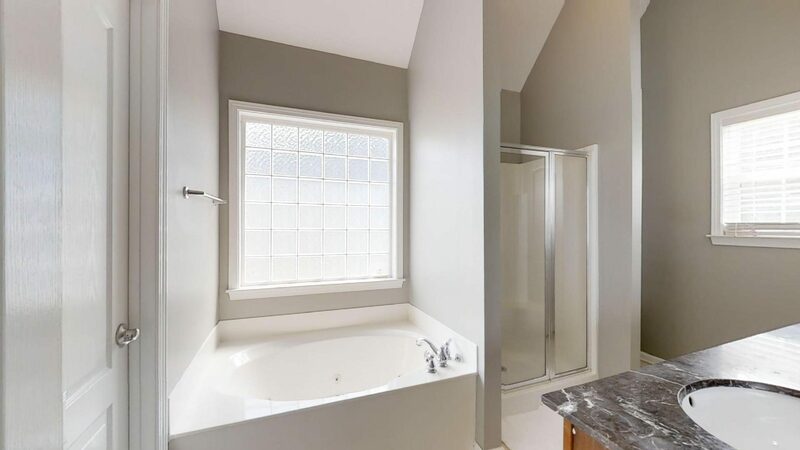 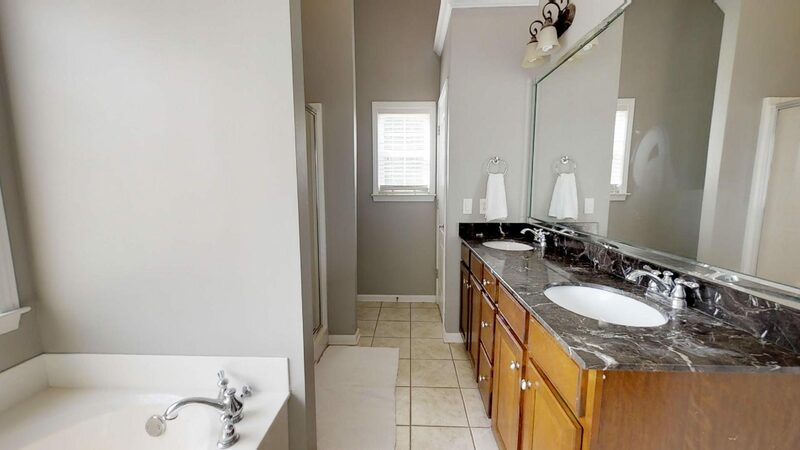 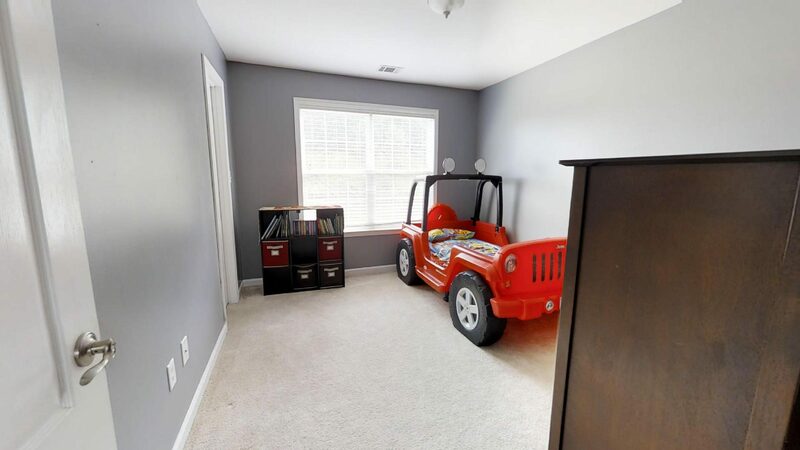 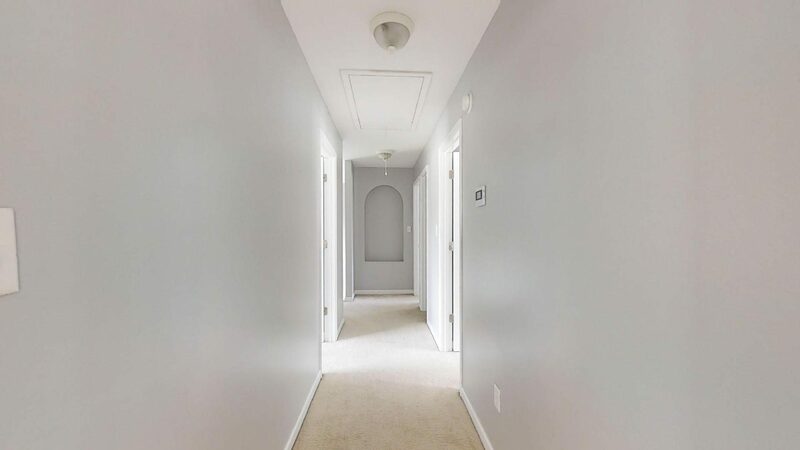 All four bedrooms are complete with large walk-in closets. 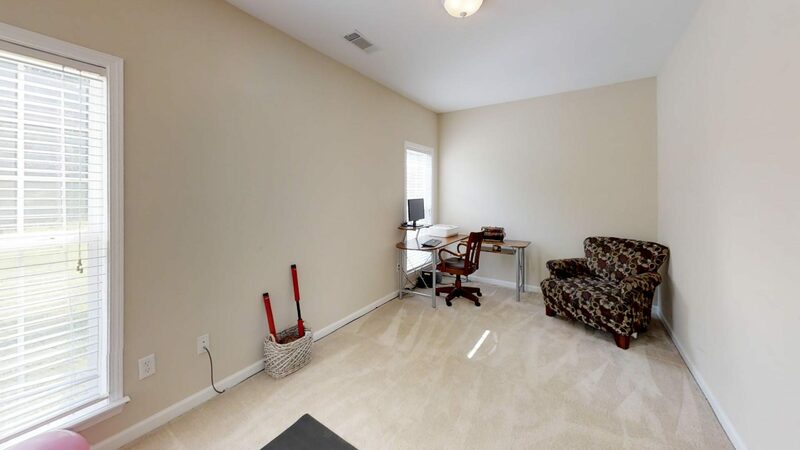 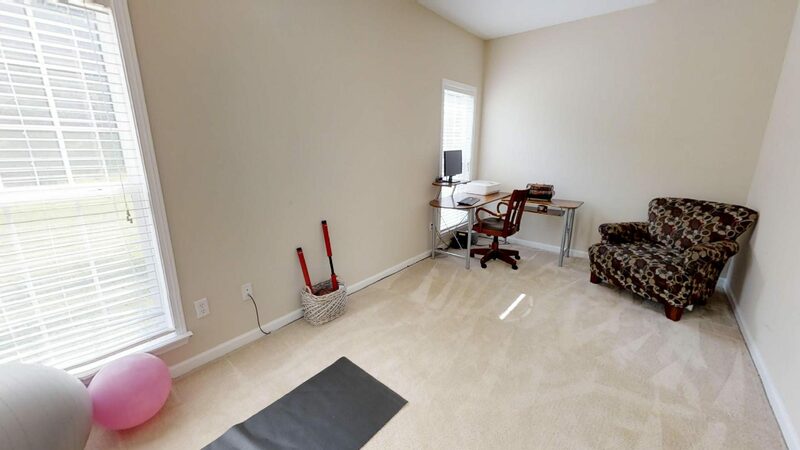 There is even an office on the main level that could act as a fifth bedroom depending on your needs. 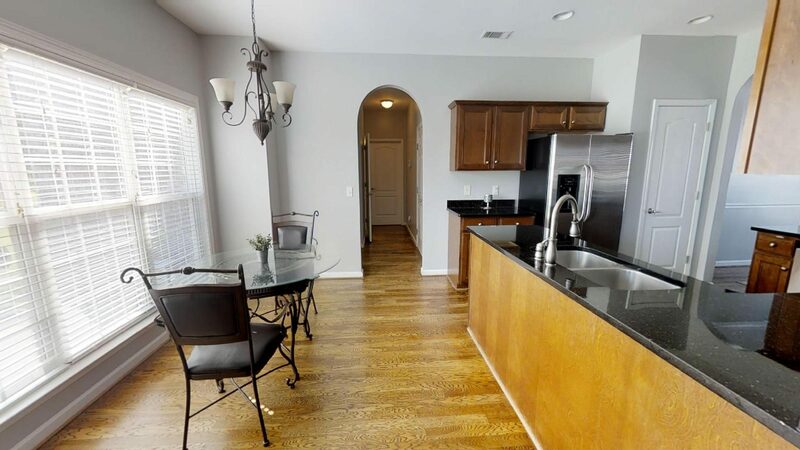 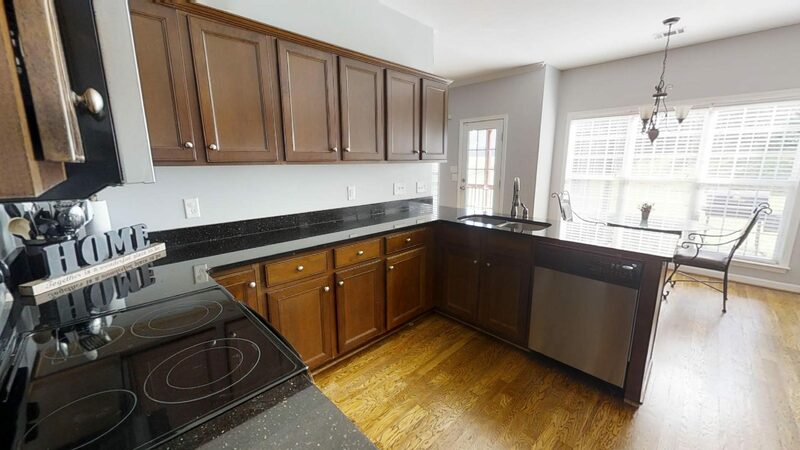 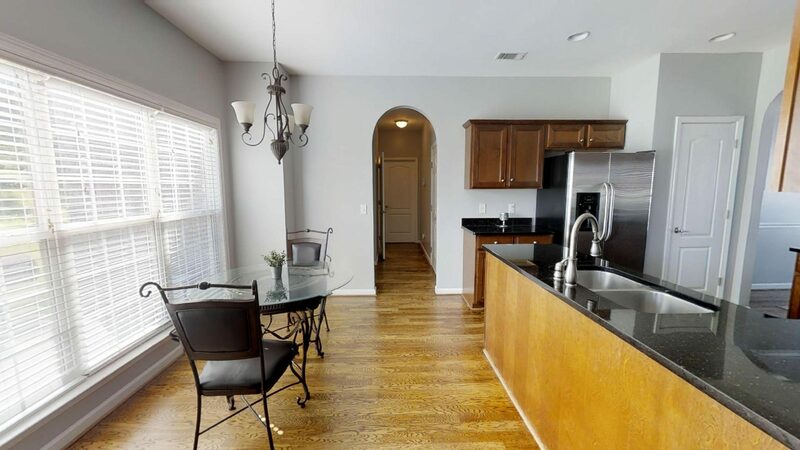 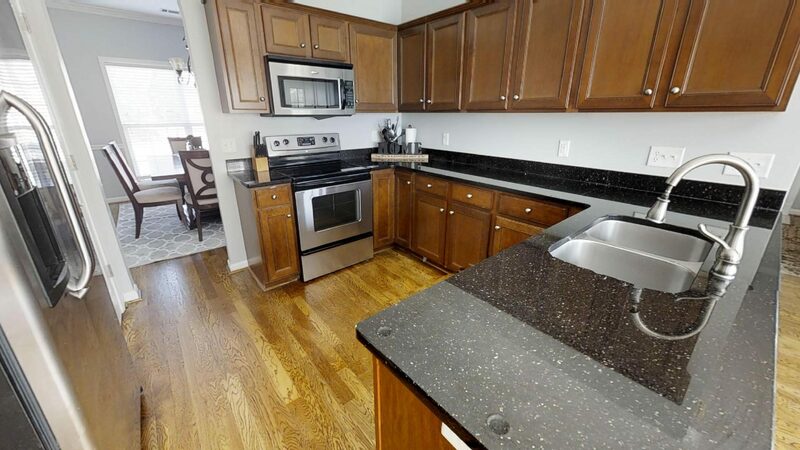 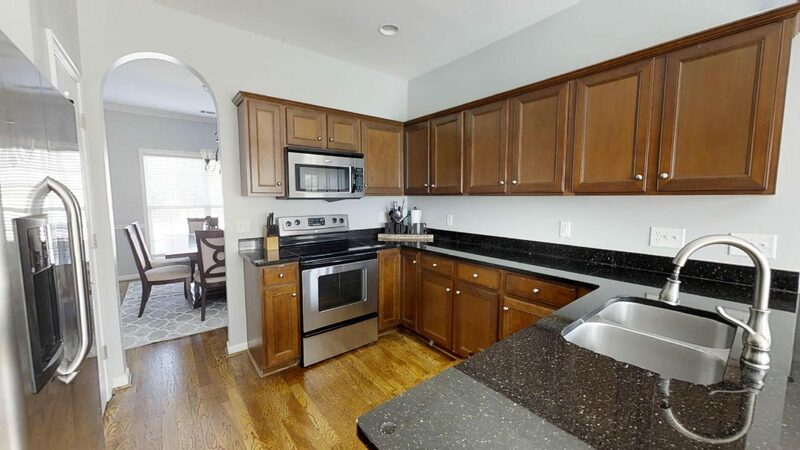 Any chef would adore the beautiful kitchen with cherry wood cabinets and granite countertops. 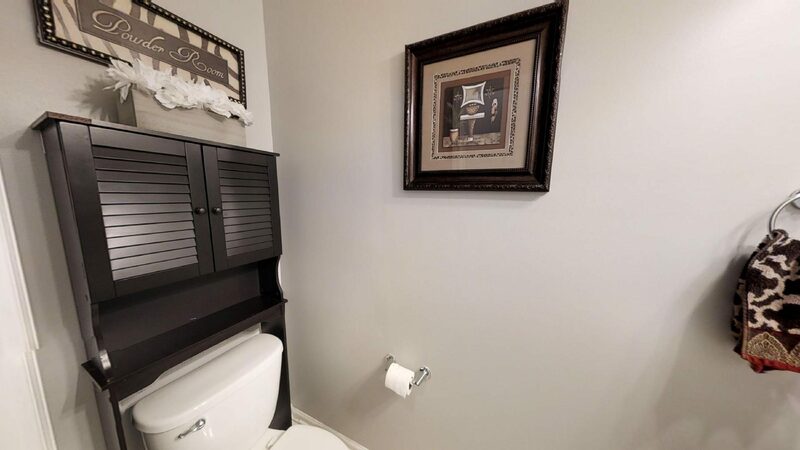 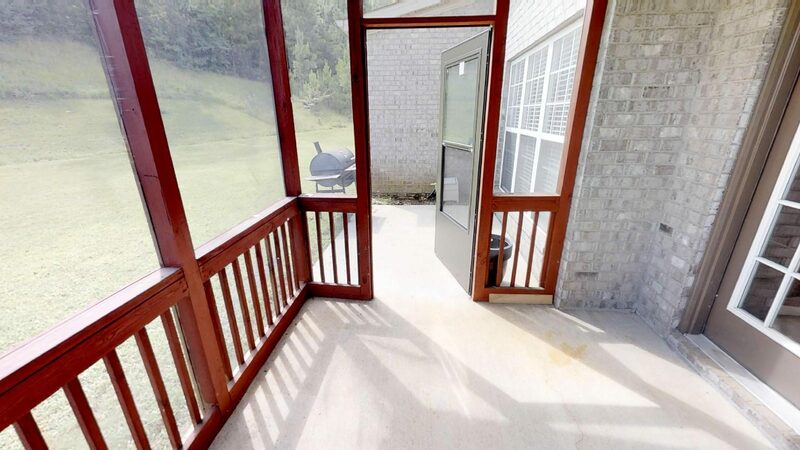 The large private backyard and quiet cul-de-sac location is perfect for the avid entertainer. 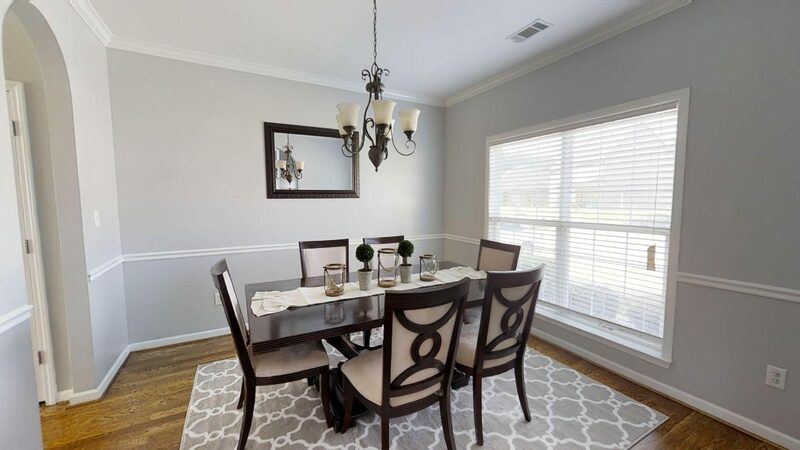 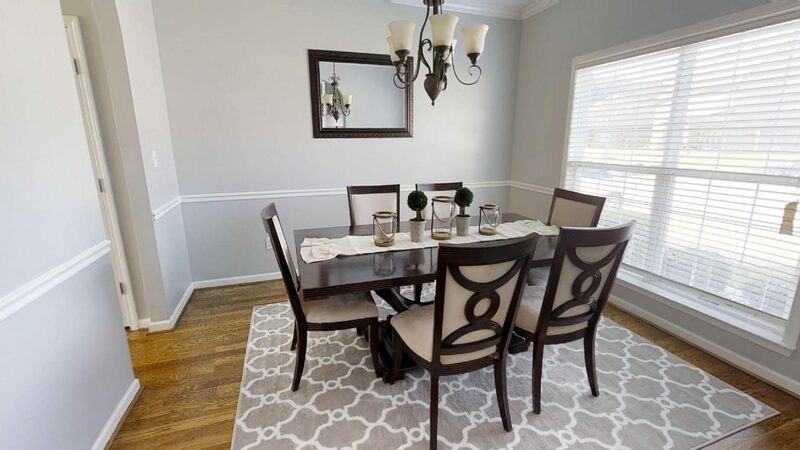 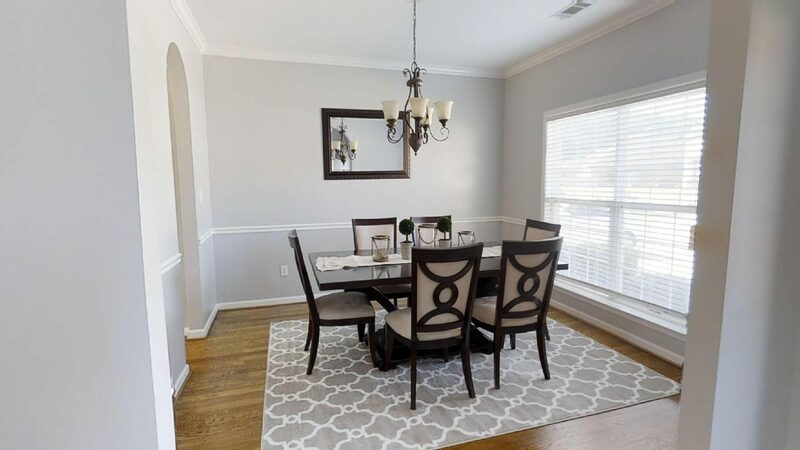 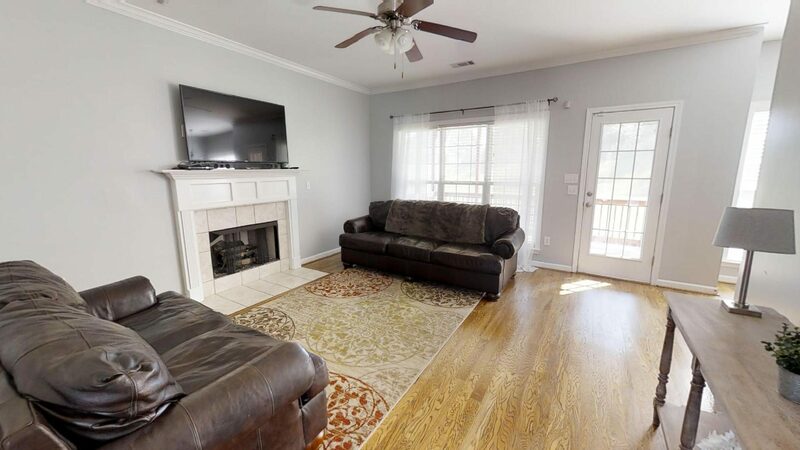 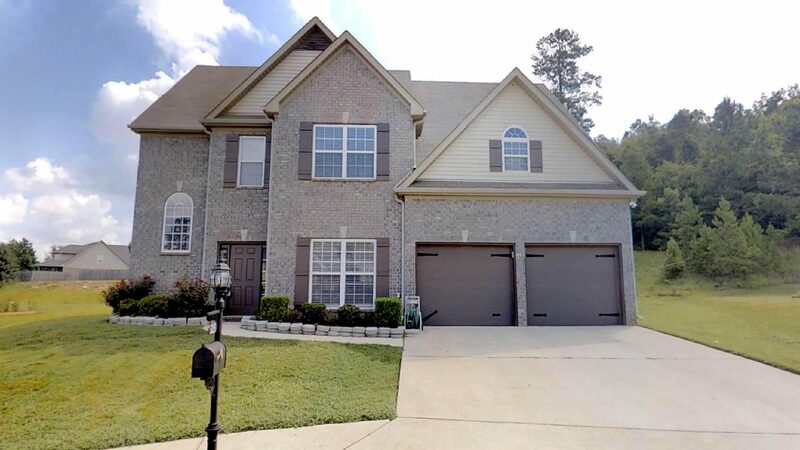 Not only is this beautiful, move-in ready home located close to schools and local shops, it is also part of a subdivision community which means you can enjoy access to the community pool, tennis courts, lighted sidewalks and walking trails.